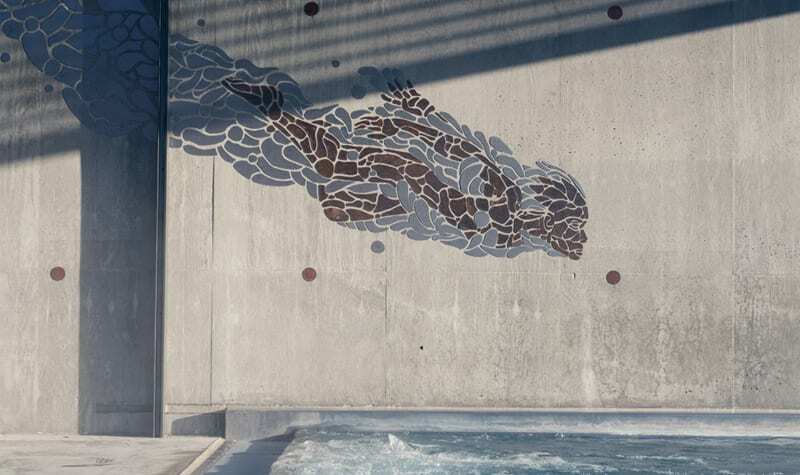 You can take morning swim in a 27- meter pool, and kids can enjoy themselves in a separate part of the pool. There are several smaller pools, an outdoor pool, different saunas and a jacuzzi. 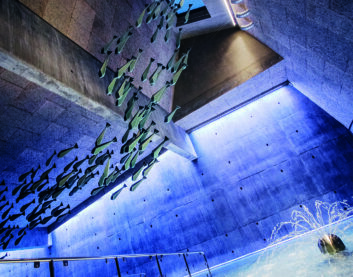 The roof is adorned with beautiful ceramic fish by the artist Per Lysgård and the bath is built with natural materials such as stone, glass and concrete. 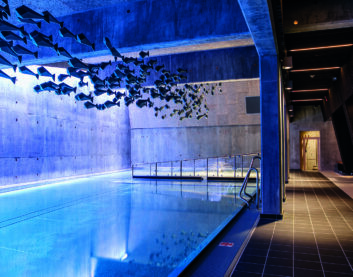 When staying as our guest at Røros Hotel, we include the entrance to our swimming area Røros Bath. 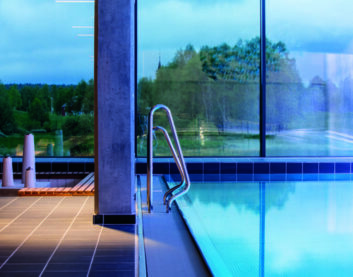 Our bath and swimming facilities are a great addition to Røros as a destination, as well as for guests and locals. The outdoor pool opens at 14.00 at weekdays. For temperature lower than -15 degrees, the outdoor bath will be closed.